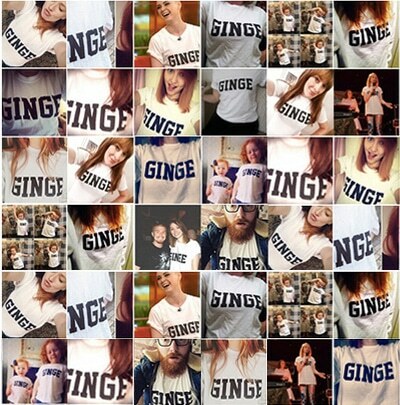 A selection of ginger news and redhead views from the world. Whether good or bad, it’s our job to report on them to you lovely red-haired beings. Ever the gingerful brand loved by all redheads everywhere, the quirky and hilarious IRN-BRU has not disappointed Gingerkind with their latest advert, instilling pride in us all! Congratulations to our 2018 winner, and thank you to all who nominated! Sure, it’s cold, dark and miserable outside, but we gingers absolutely thrive in the winter months. Naturally, the subject turns to your red hair, because, why wouldn’t it? It is a shiny ginger beacon, after all, and it simply must be admired by all who see it. 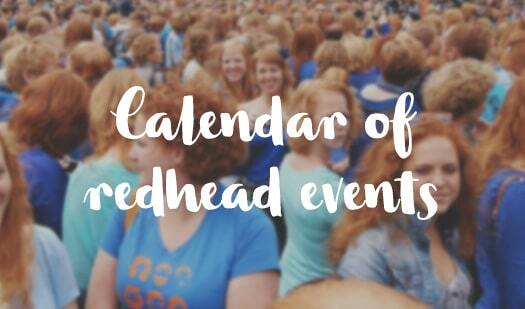 Standing out from the crowd is par for the course for redheads. Like a beacon on top of your head, it’s a conversation starter, main and dessert, all wrapped up into one. 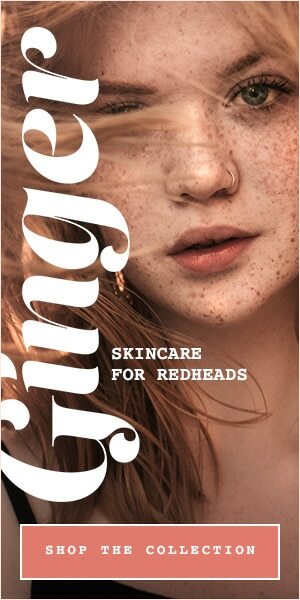 Most of the world doesn’t think that there’s much to say about redheads. We do. Whether you’re called a ‘ranga’, ‘carrot top’ or ‘reverse daywalker’, our ginger dictionary will give you the definition.